Vintage Trouble, arguably the greatest modern rock band, is currently on the road for The Swing House Sessions Tour in support of their new EP. I had the pleasure of interviewing the guys last week about their wonderful music, style and success, so stay tuned for that in the weeks to come. And I’m attending their concert this Wednesday night in Philadelphia at Underground Arts. 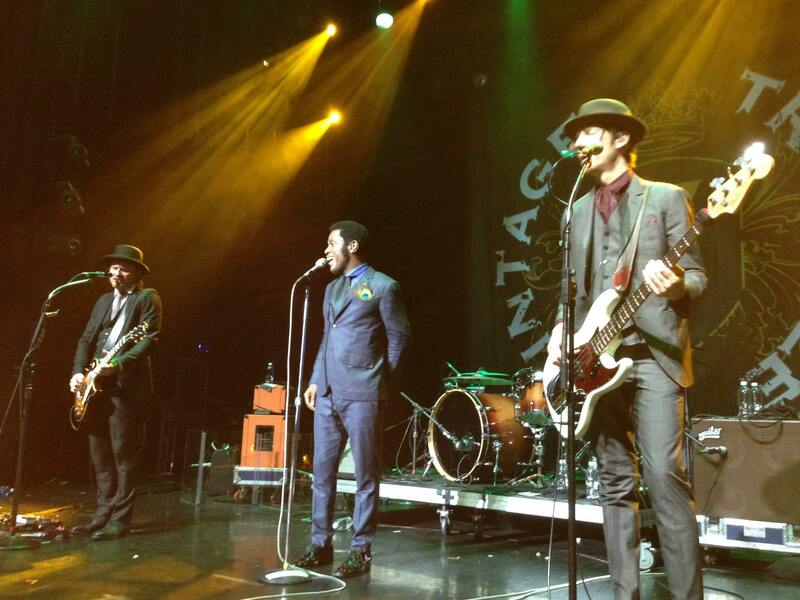 If you haven’t seen Vintage Trouble live, you must. They’re a refreshing blend of rock and roll and rhythm and blues that will blow you away. Below are the band’s most current tour dates and a couple live videos I shot of them performing on last year’s KISS Kruise.